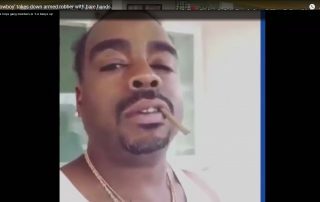 VIDEO: Hot damn! 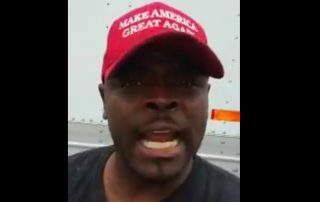 Get an earful of this patriot going full MAGA. You go, Henry! Warning: If you are politically correct and offended by honest, direct language that may contain a few cuss words, like two out of every three words are cuss words, then you may want to visit YouTube where you can find all the G-rated kumbaya videos you want. 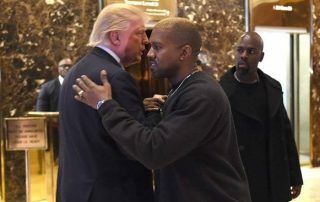 There was no question that Kanye West’s endorsement of President Trump was going to change a lot of hearts and minds in the black community. 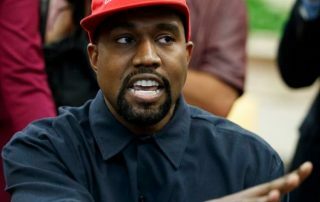 In the first seven days since Kanye’s coming out party, support for President Trump among black males has doubled. And it is just starting!